Previously operated by: Brandt Theaters, Loew's Inc. This was the largest of the four first-run theatres that Loew’s operated in Westchester County in the “old days”. It’s also one of the least documented, but It opened as the Andrus Theatre on January 15, 1928 and was built by John E. Andros (the world’s fourth richest man). Loew’s acquired it on Febraury 2, 1928. In the early-1950’s, Loew’s divested it to comply with the Federal anti-trust decree against the company, at which time it was taken over by the Brandt Circuit and re-named Brandt’s Yonkers Theatre. It was closed around 1973 and demolished in 1975. The Yonkers Theatre was demolished in 1975. This 1954 ad for the Brandt Yonkers mentions “formerly Loew’s"
This photograph of the Loewâ€™s Yonkers Theatre was taken in 1931 by George Mann of the comedy dance team, Barto and Mann. They must have been the Martin and Lewis of their day ,I see Barto and Mann on Old Marqiuees. Certainly the finest theatre Yonkers ever had and one of the best in the region. 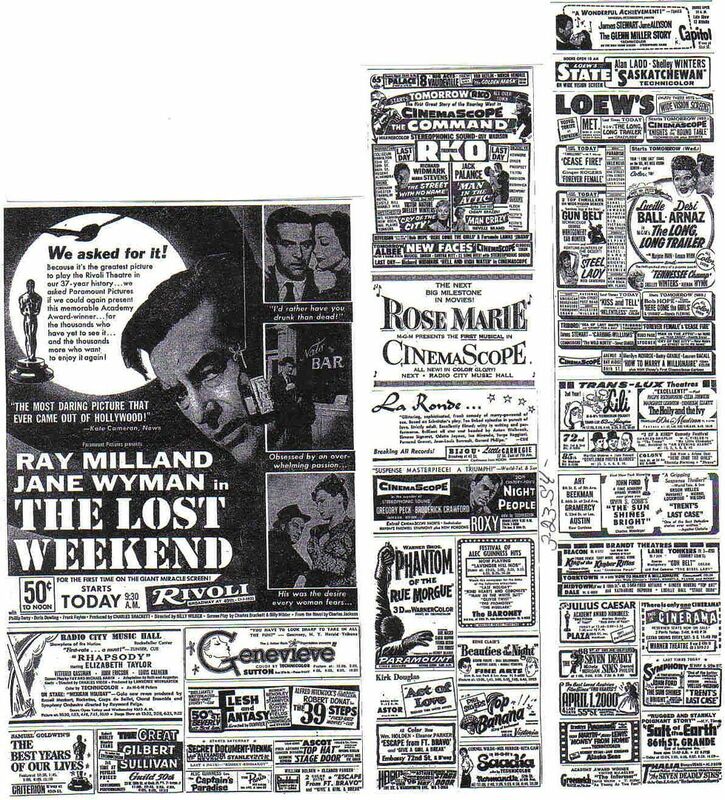 I attended several movies there during late 60s, early 70s. I preferred the Loews/Brandt’s over its still standing, but closed neighbor’s The Parkhill and RKO Proctor’s. I remembered being sadden when it closed. However, the neighborhood was already in a steady state of decline. I believe the Loews/Brandt’s sat derelict for a couple of years before it was demolished for a Macdonald’s. Sad how this one just slipped away and is so little documented. The loew’s/Bandt’s was never subdivided. It appeared to be intact when it closed, with most, if not all of its original furnishings. Still in excellent condition. If this one did open as the Andrus Theatre, it didn’t operate under that name for very long. Loew’s Yonkers Theatre opened on February 2, 1928.